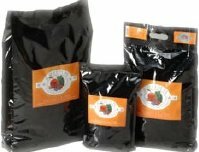 Marketplaces and prices shown matched UPC number 072705116843 during our search. 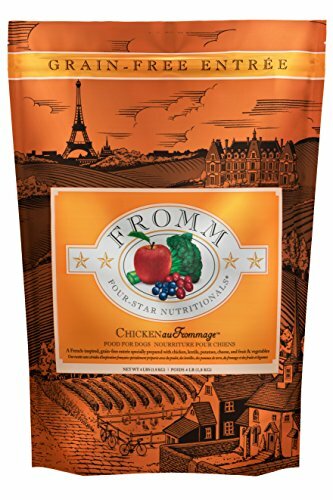 Fromm Four-Star Nutritionals Chicken � La Veg is a specially prepared holistic blend of lean chicken, specialty grains, and fine produce delivered fresh daily, never dried or pre-processed. 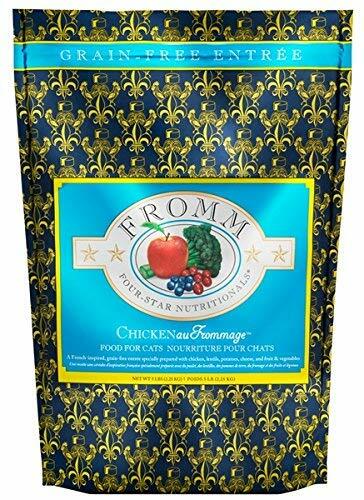 Fromm Four Star Nutritionals uses fresh, select, boneless, human-grade meat and seafood as the main source of protein. 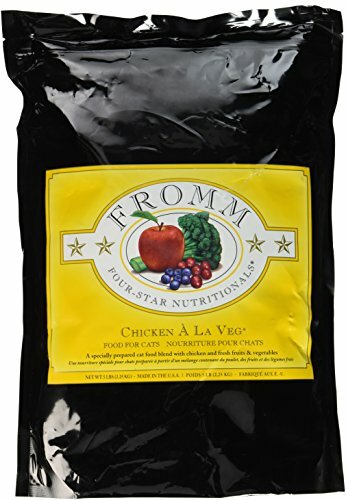 Fromm Four-Star Nutritionals Chicken � La Veg is of the same quality you'd find at a good meat or fish market and is USDA-inspected, and free of any hormones or medications.